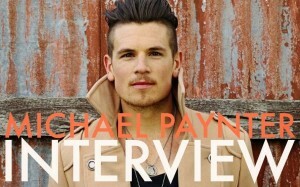 Michael Paynter’s fans are some of the most patient in the country. 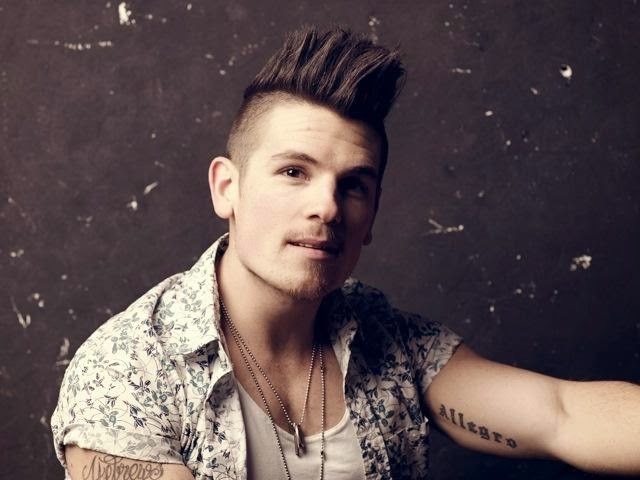 They’ve followed the Melbourne-based singer songwriter and his musical endeavours for near on a decade with only a handful of singles to call their own. Until now. After what Michael himself describes as “the sweat, the tears, the empty bank accounts, the tours, the late nights, the failures, the wonderful experiences, the trial and the victories”, his long-awaited debut album ‘Weary Stars’ has finally seen the light of day. And there was no way we were going to let the momentous occasion go by without popping on the blower for a little chat. “It has been an exceptionally long time coming. It’s been an exercise in patience, that’s for sure,” the singer says of the album’s release last Friday. Michael first came to prominence via his 2008 Sony debut single ‘Closer’. Though only a minor hit, it paved the way for future chart success, including his top 20 2010 single ‘Love The Fall’, but after just one more track, his relationship with Sony disintegrated and the album he’d been putting all his energy into was shelved. Michael explains what went wrong. “There are tons and tons of really great things about being on a label and there’s tons of very annoying and very frustrating things,” he explains. “One of those frustrating things can be the size of the roster and the way they choose to prioritise. There were a whole bunch of things that happened around that time that just sort of ended up taking priority over what we were doing, which was a little bit hard to understand because we were on tour with Miley Cyrus and we had the No.1 most added song in the country. “Sometimes you just get dealt the hand that you’re dealt and you’ve just got to make the best of it. That’s why I always try to keep music as the most important thing because people are going to come and go and the love from the public and radio stations are going to come and go, but music’s the only thing that’s never going to leave. “I think one thing that I’ve always had going for me – even when I was with Sony – was that I was producing and recording everything myself, so I didn’t have to wait for the record company to put me in a studio or with a songwriter or a producer or to get the song mixed. So I could supply the singles to them and they could put them out. So I think that when you’re an artist that can’t do that – and there are a lot of artists who can’t – I think you’re at the mercy of the schedule of the studios and of the record company. But although being signed to a major had its challenges, the singer admits there were also innumerable benefits. Which brings us to a long-held public perception that has an artist rolling in cash as soon as they’ve inked a deal with a multi-national label. 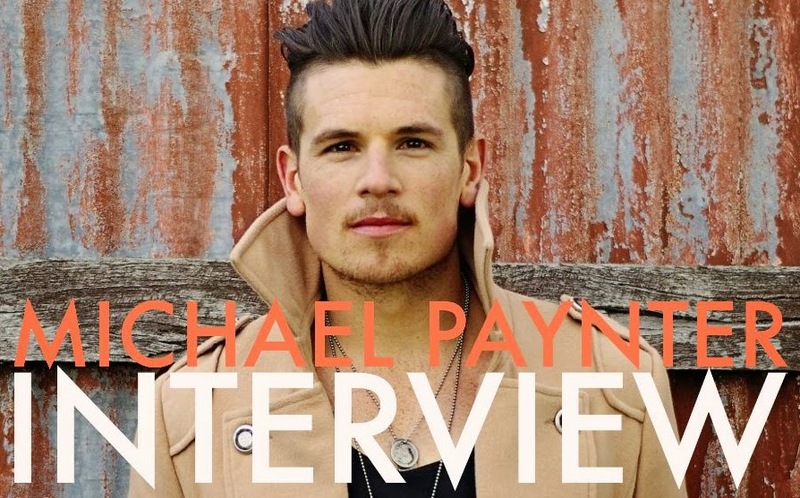 Though the post-Sony life has been a tough on Michael financially – and emotionally, he tells us it’s also afforded him a great deal of freedom and a lot less pressure. 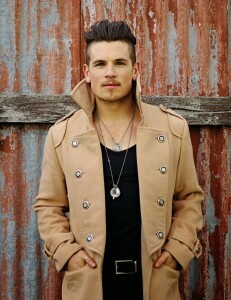 Michael no doubt picked up a host of new fans as part of his appearance on last year’s edition of ‘The Voice’. 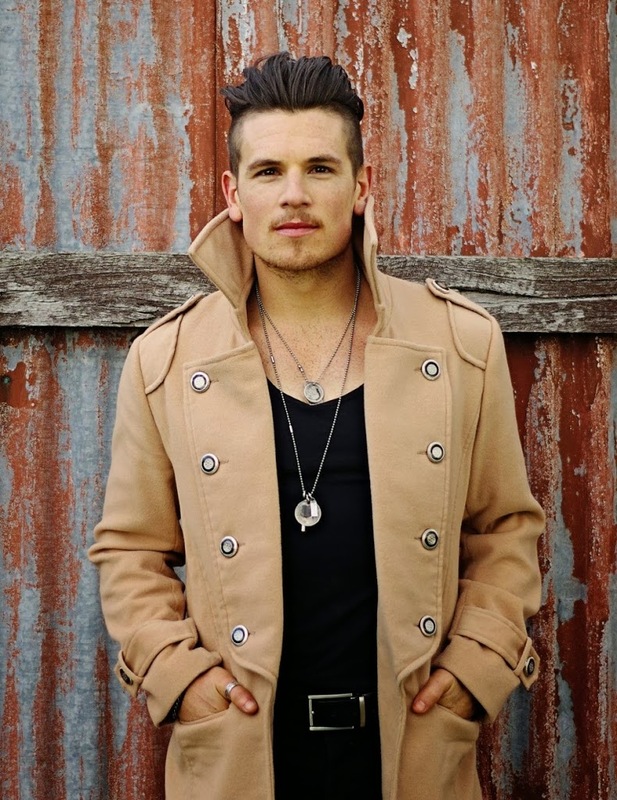 While the TV ratings smash has unearthed some of the country’s most amazing unknown vocal talents, it’s also given a number of seasoned professionals a second chance for some time in the chart sun. He explains why he chose to apply. “It was a bit of ‘why not?’, I guess. Like I said, we worked for years and years and did so many tours both here and overseas, so broke for so long. We just tried everything. All I wanted to do was get my album out. I had my album finished when I was on tour with Miley ready for Sony to release and it didn’t happen and I was just at a loss as to how to get it out. So we guess that after so much blood, sweat, tears and cash poured into his career thus far, it’s understandable that Michael could look to paint himself as a ‘Weary Star’. Cue seamless segue to the title track and lead single from Michael’s just-released debut album. “I feel that I’m more proud of ‘Weary Stars’ than any other song I’ve written – or as proud anyway. It’s one of the first songs I’ve sat down and really thought that ‘I’m going through this exact thing and I’m going to put it very literally into words’. I guess a lot of the other songs I write are talking to other people or encouraging others – and this is one where I was going through a whole bunch of stuff and I sat down and put it into song. “I’m really proud of the way it came out and I think more than anything, I just love the way it connects with people. Whether it’s girls who had boyfriends break up with them or people who’ve lost family members to cancer, or people that have had their homes destroyed by the recent bushfires…. I’ve had them tweet me or email me and tell me how much the words encouraged them and that’s really – at the end of the day – why I keep doing what I’m doing. Though ‘Weary Stars’ the album is both a labour of love and a long time coming, it does without Michael’s first two singles ‘Closer’ and ‘Victim Song’. Both were recorded in Los Angeles seven years ago and neither fits in with the storyline of the new LP. 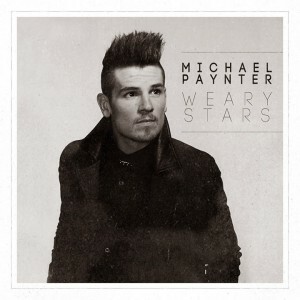 “Yeah, I think that the songs that are on ‘Weary Stars’ are a bit of – in the most literal sense of the word – a record, or a recording of what’s happened in the last two years,” Michael explains. To mark the album’s release (beyond the obligatory celebratory dinner and bottles of red), Michael will embark on a series of headline dates from midway through next week, kicking off with a show at Brisbane’s Black Bear Lodge on Wednesday night. He tells us what to expect from the live shows. “People can expect no frills,” he admits. “The smoke machine and the lights and the PA aren’t going to be doing the talking… it’s going to be me and my songs. I’ve done the big tours, but I’m really looking forward to talking to people on a real level. That he’s still so incredibly grounded and humble after such a long and at times frustrating battle to arrive at his debut album out speaks volumes about the calibre of this talented, underrated (and perhaps understandably weary) star. 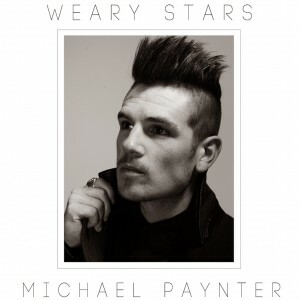 Michael Paynter’s debut album ‘Weary Stars’ is available digitally and physically now. Very good interview. Great job on the album, Michael! Great interview. I love this album – great voice and well written songs. Good job, Michael! Congrats to Michael the album is awesome!